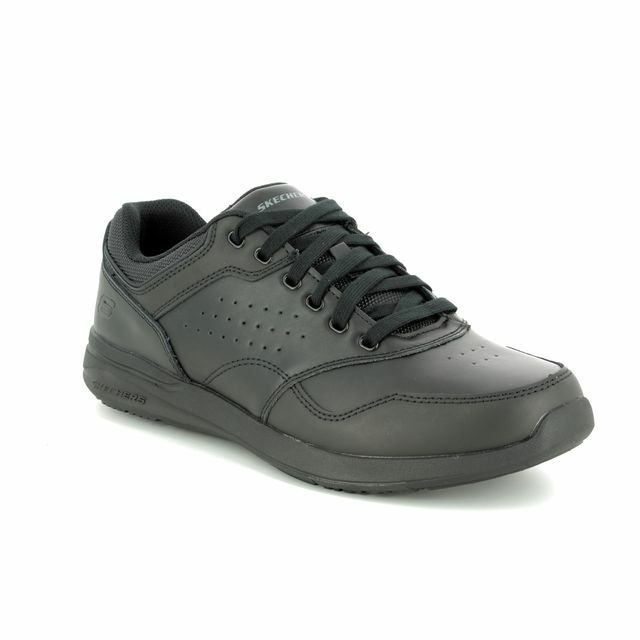 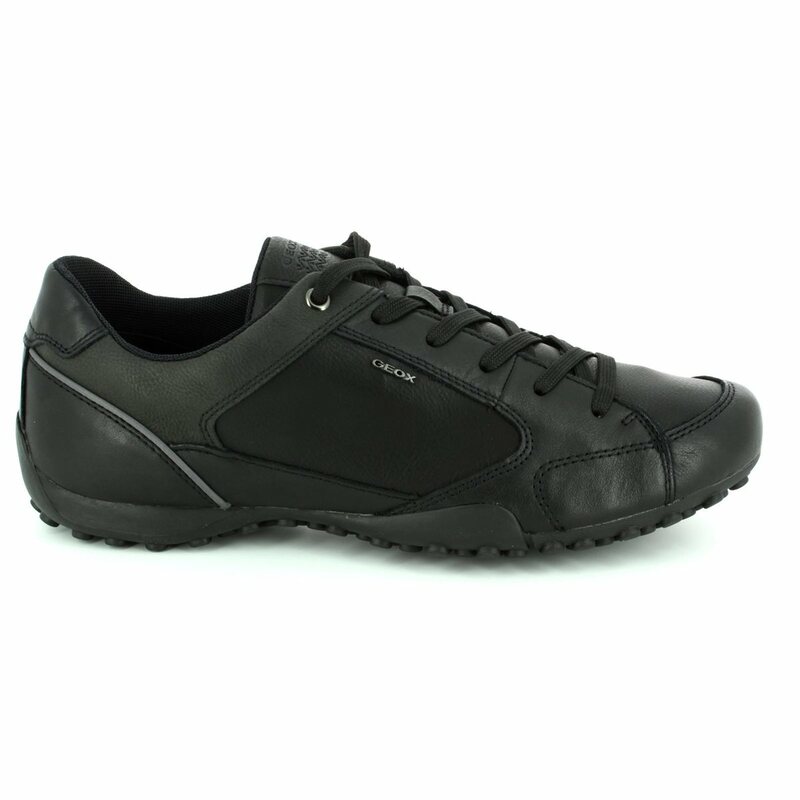 Geox brings us U7407A/C9999 UOMO SNAKE A versatile men's trainer that is a core part of the offering from Geox. 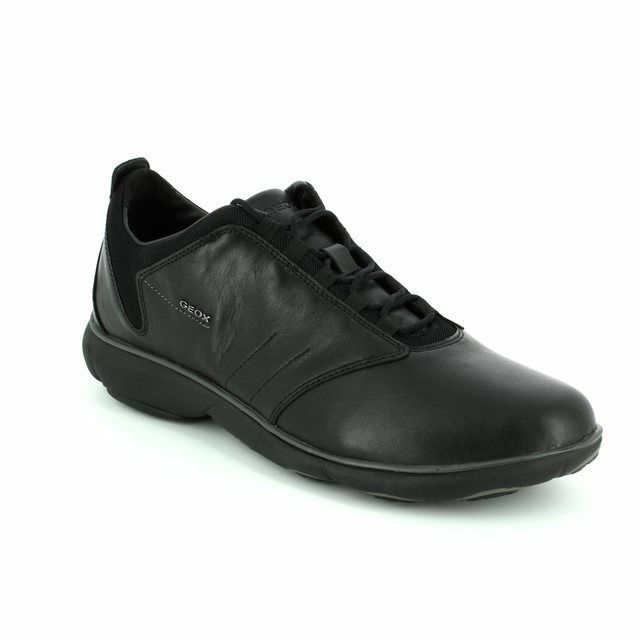 The key feature of Geox trainers are the breathable perforated soles that allow moisture to escape but keeps water droplets out so your feet are kept feeling cool and dry all day. 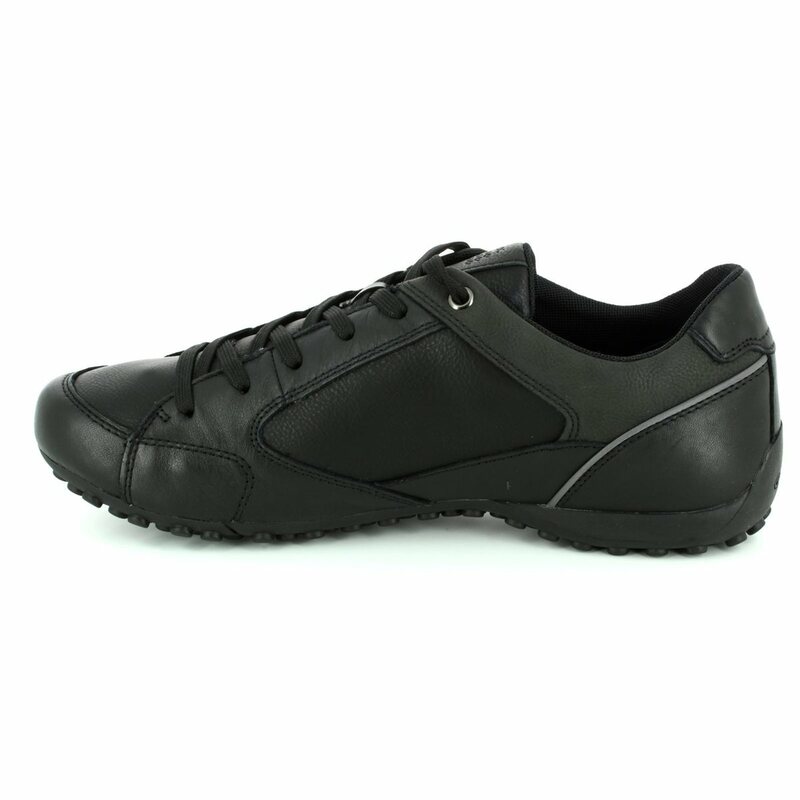 The upper is made from a soft smooth leather with a textile lining and lightly padded collar for comfort next to your foot. 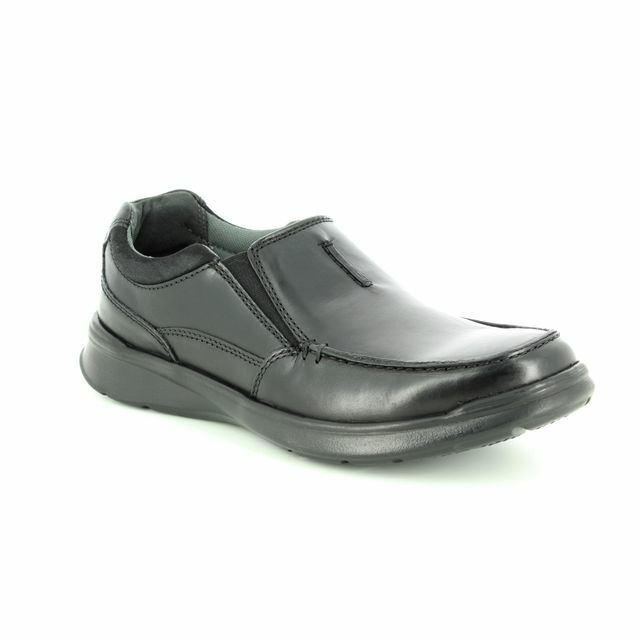 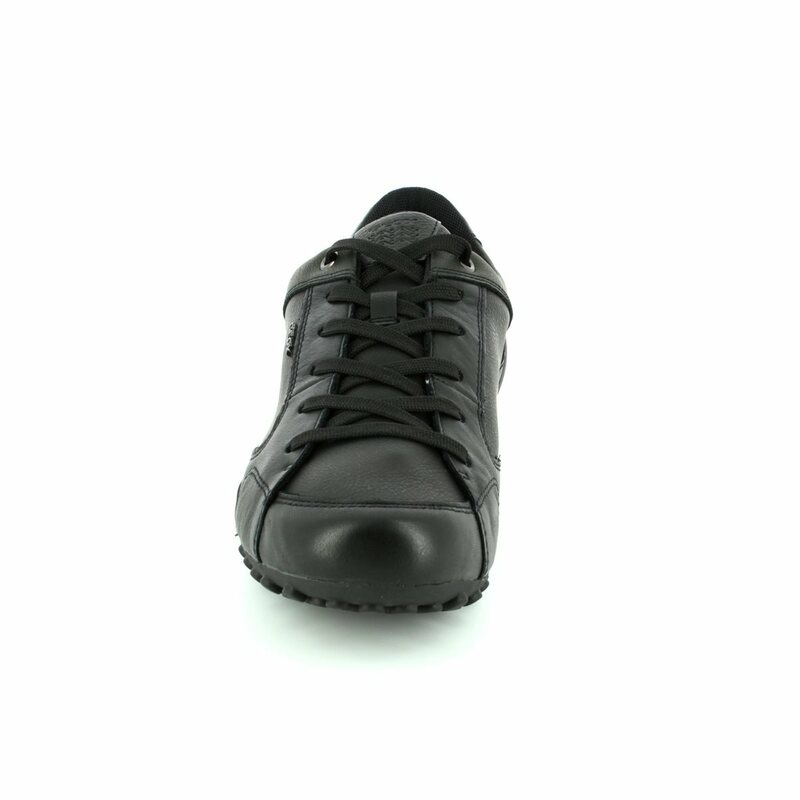 The sole is made from rubber and provides good grip while walking. 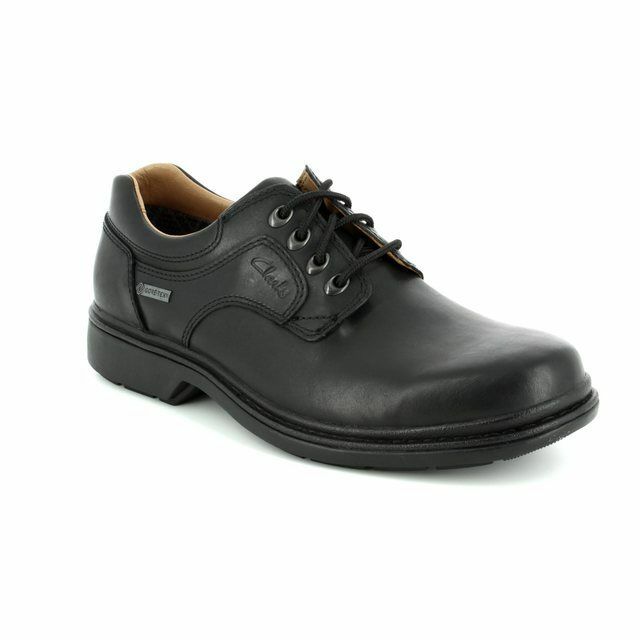 The lace fastening allows for an adjustable fit ensuring the shoe stays securely on your foot while wearing. 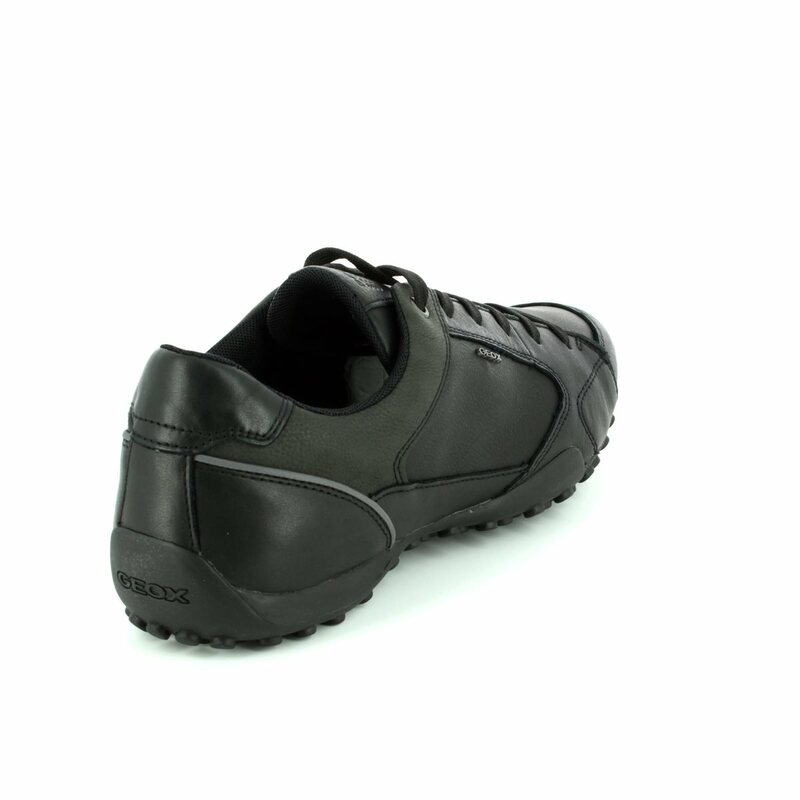 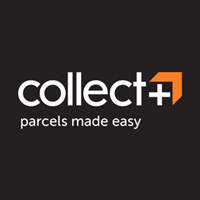 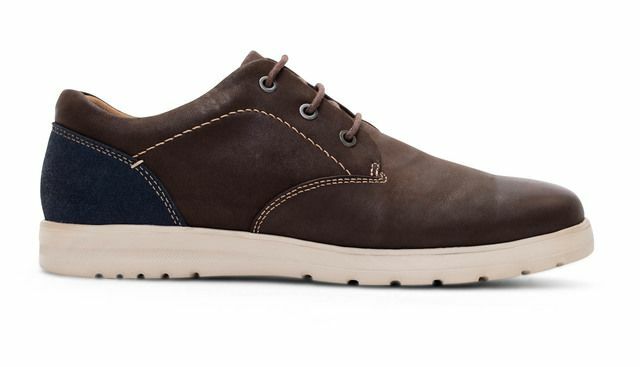 Buy your Geox men's trainers from Begg Shoes, an official Geox stockist.